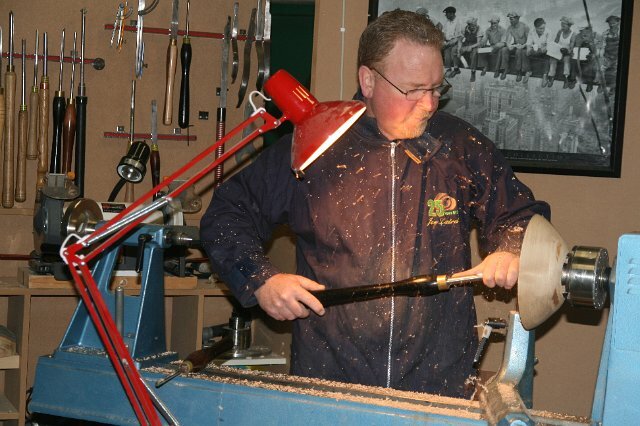 The Irish Woodturners Guild is one of the oldest guilds of its type in the world. It has more than 750 members in Ireland who specialise in this ancient craft. 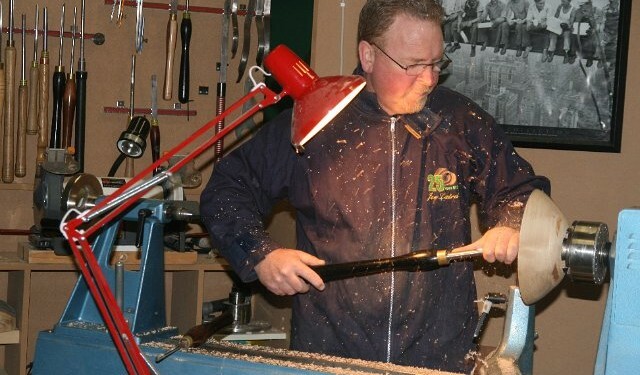 AgriLand.ie caught up with wood turner and chairman of the guild Joe Laird. “The craft of wood-turning has been dying out for the past 30 years. It’s a craft, a skill. But we find with the Recession people are now starting to take an interest again probably because they have time on their hands and they have that time to put in to a new hobby. The Guild is funded mainly by its members and it does get a small grant from the Craft Council of Ireland. “We are a voluntary organisation so we are non-profit making,” explained Laird. “The Irish Guild is there to promote the craft. We just try and keep it alive. It’s all voluntary and it’s for the passion of the craft. Most wood turners are passionate about what they do. It’s great fun.